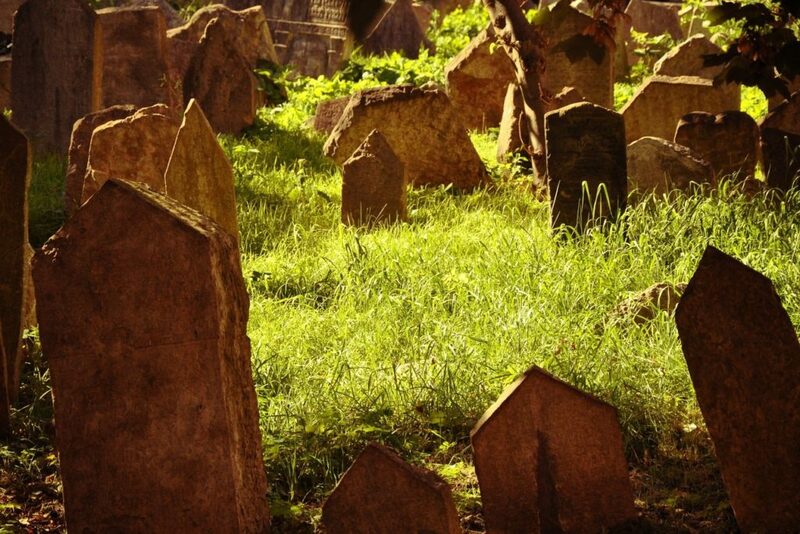 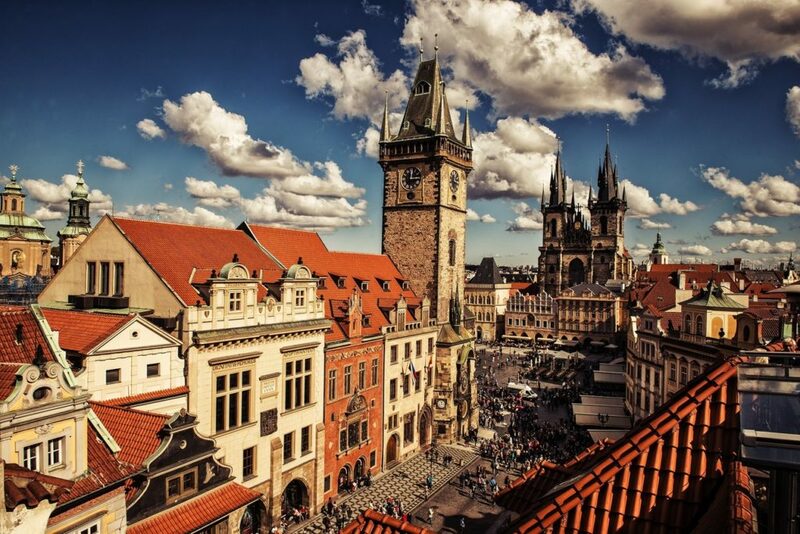 The unique walking tour will lead us in footsteps of ancient royal kings, nobility and ordinary people that have lived in Prague for more than thousand years. 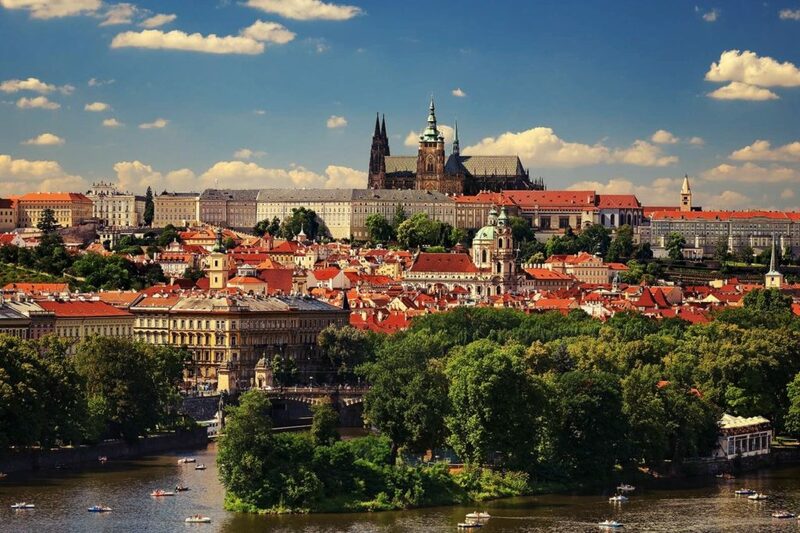 I will show you around the most beautiful Prague historical sites, many hidden gems and off beat spots in Prague Castle town, Lesser Town, Old Town, Jewish Town & Prague New Town. 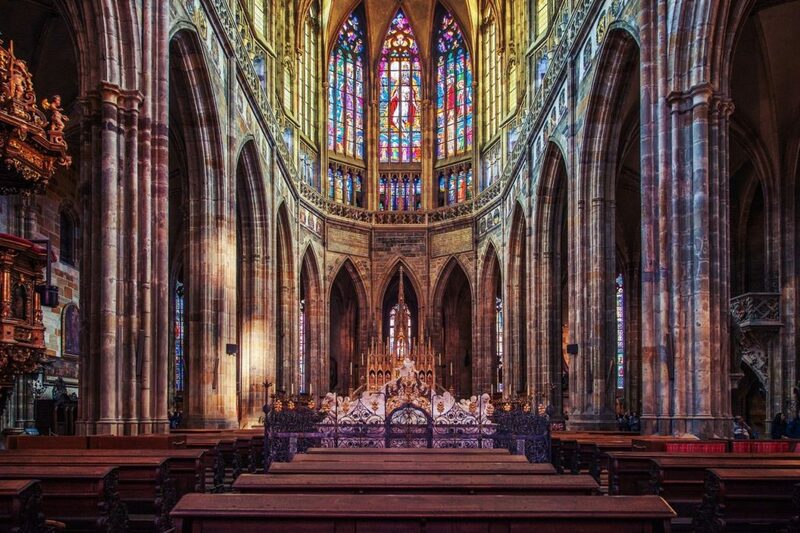 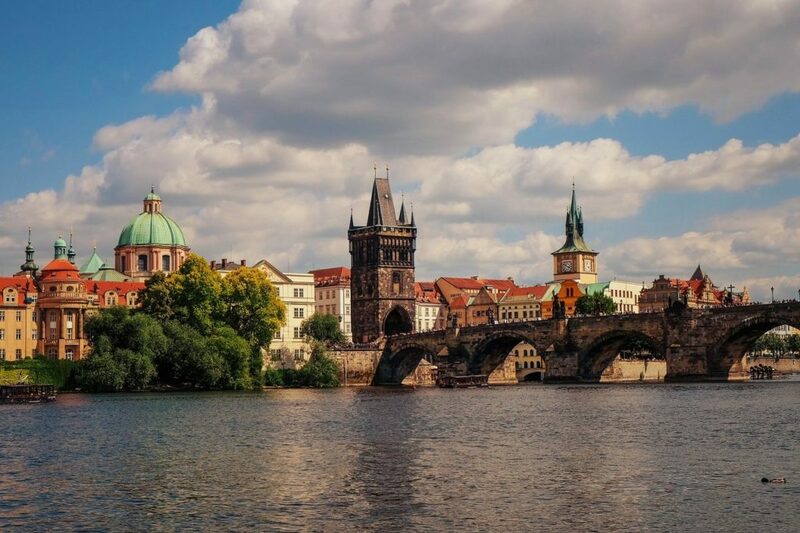 The tour includes a visit of Prague Castle complex exteriors, walk through narrow streets of Lesser Town, the world famous gothic beauty the Charles Bridge, romantic corners of old Town, the heart of the Old Town Square incl. 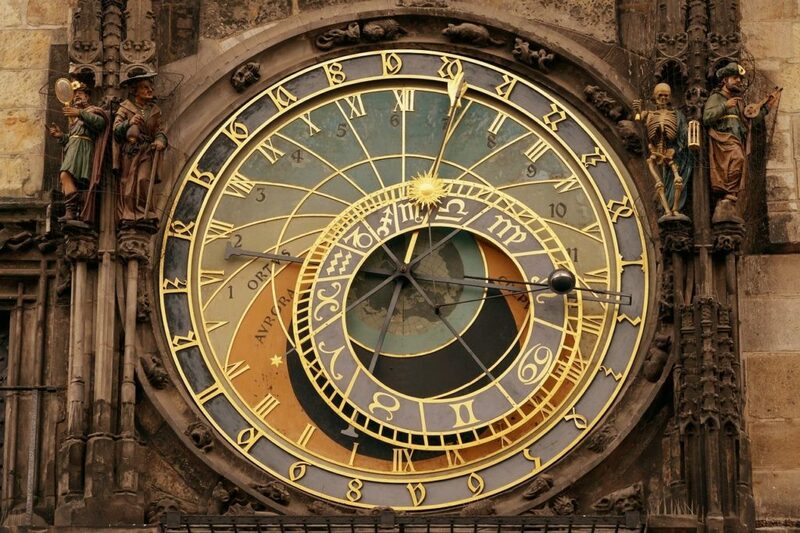 Astronomical Clock, Wenceslas Square the stage of Czech history since the beginning of its existence. 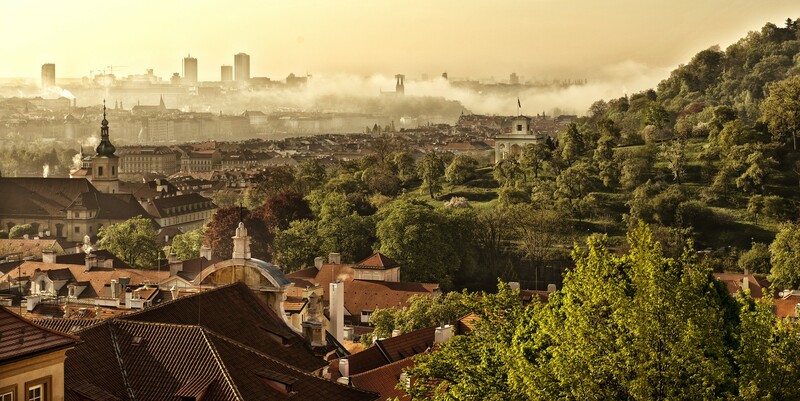 The tour is mainly by walk as the most interesting sites are not accessible on foot.